For DOLLOPS OF CREAM on spectacular sponges like mother would make. FRESH MILKS sustaining and nourishing children and their parents the world over. CHEESES groaning platters, from crumbly and tangy to soft and creamy. YOGHURTS The cultured food foods, favoured by health enthusiasts and chefs. COTTAGE CHEESE so delicious and yet so healthy. SOUR CREAMS and dairy dips that make snacking marvellous. BUTTERS the beautiful golden food, putting flavour back into so many dishes. 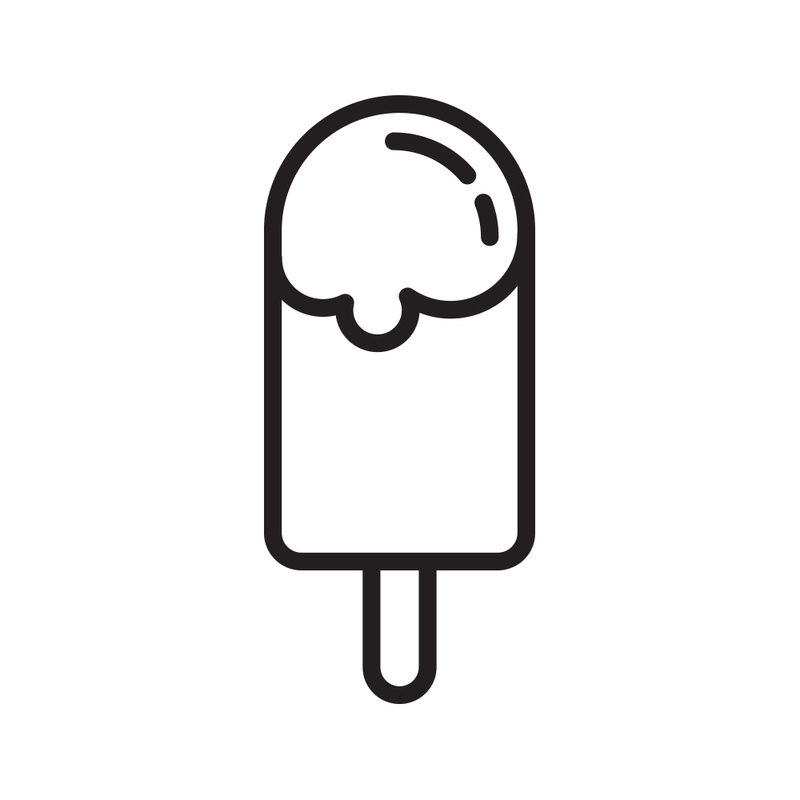 ICECREAM a sublime hands-on refreshing treat wherever you go. 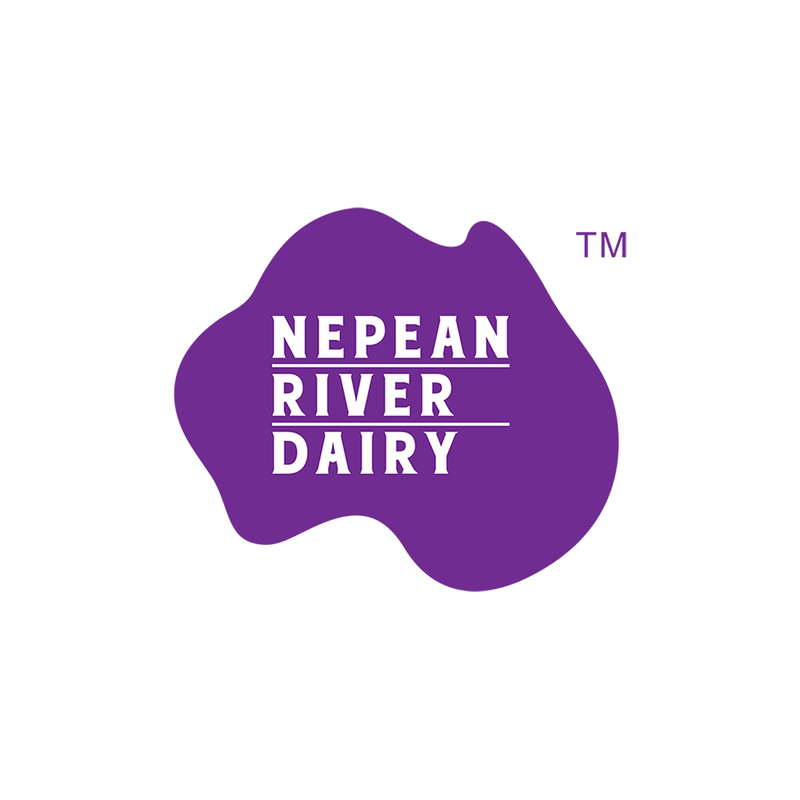 South Coast Dairy in NSW, has been judged one of the nation’s best processors and its new non-homogenised milk was named this week as a finalist in the hotly contested Australian Grand Dairy Awards. Leading the way for Australian beverage innovation, Made By Cow – The world’s first safe to drink Raw Milk – has been awarded “Best New Dairy Drink” at the recent World Beverage Innovation Awards in Frankfurt. 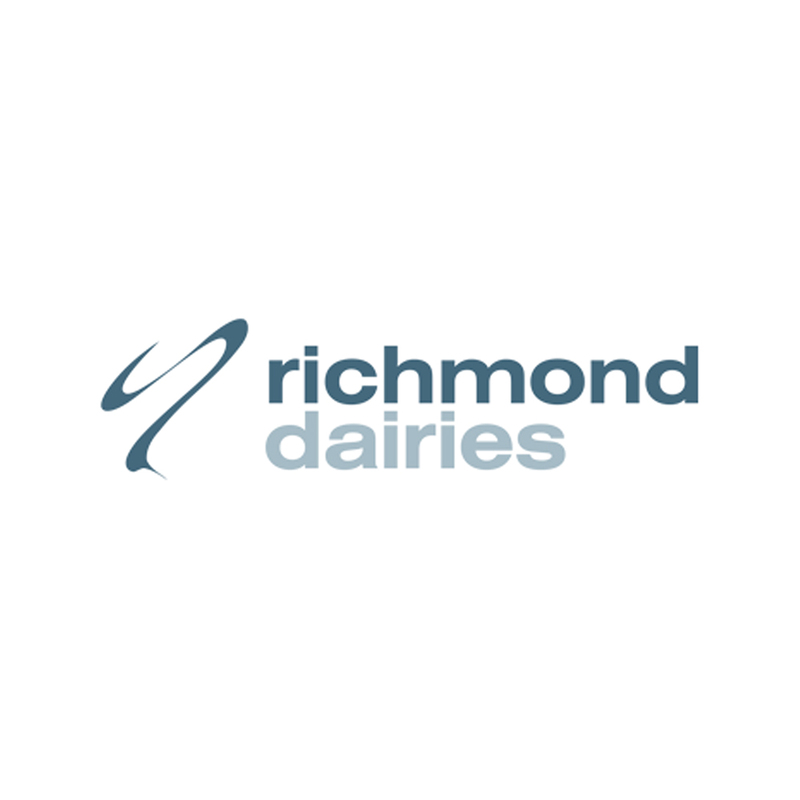 A NSW dairy processor’s launch of a breakthrough cold pressure treated ‘raw’ milk this week was a great food innovation reflecting a resurgent dairy industry, according to advocacy body Dairy Connect.